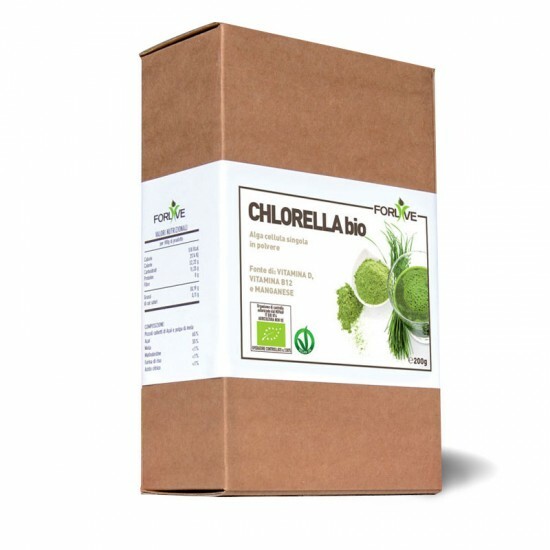 Chlorella is a single-celled algae that brings many benefits to our body. 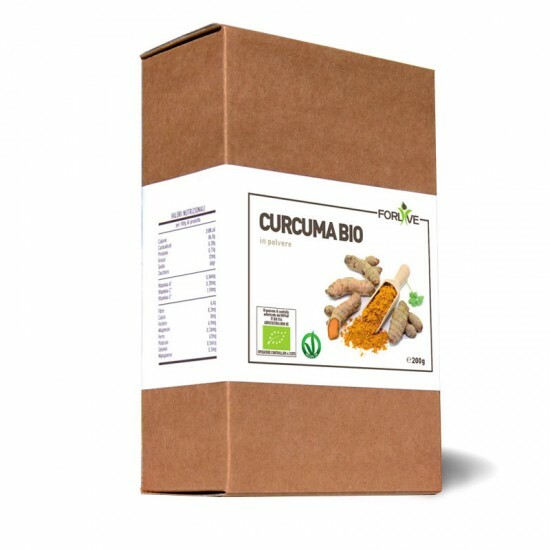 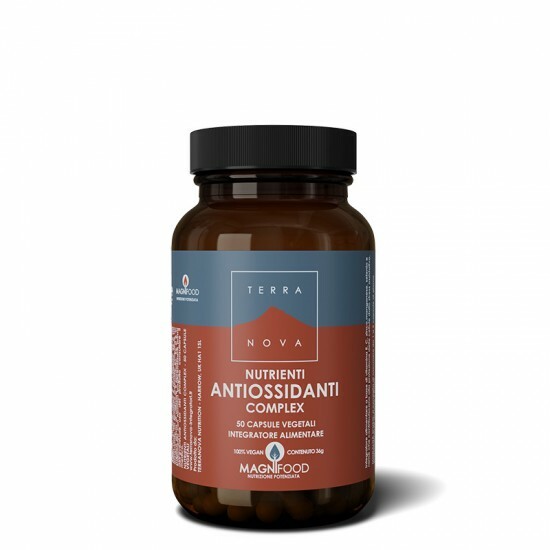 It supports the immune system, increases energy levels and concentration, helps improve digestion, removes the potential toxic minerals from the body. 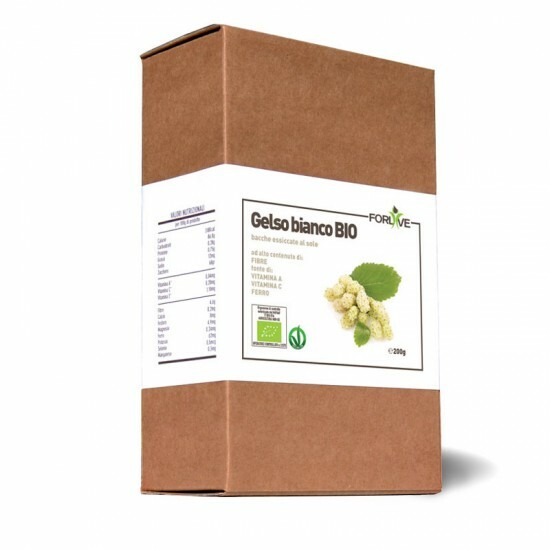 It is also rich in Vitamins A, B, C, E, biotin, niacin, amino acids and minerals.